Could we interest you, therefore, in membership of Profit Accumulator as a present to someone special in your life? With the risk-free opportunity that it provides to generate some £1,000 to £2,000 of consistent monthly income, there couldn't be a better gift for any sports betting enthusiast. Your recipient doesn't need to be into sports... or betting! 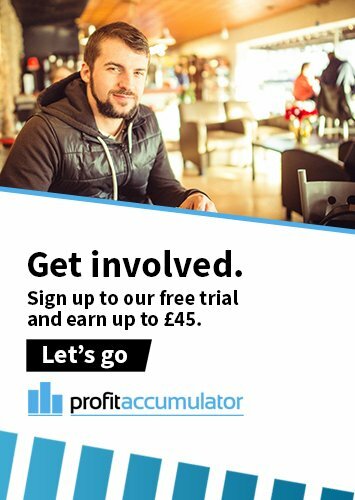 Here's the really cool thing about Profit Accumulator membership as a gift idea: the recipient doesn't even need to be interested in trying to make money from betting to get something out of it. That's because we make the process of generating funds from one of our memberships as easy as can be. If you present someone with a membership of Profit Accumulator as a gift and they get that predictable confused look on their face of someone who has never even heard of matched bets, never fear! Instead, explain to them that it is simply a proven, reputable and tax-free way of adding potentially thousands of pounds to their income each month. Let's face it... you don't have to be a sports nut or a football, horse racing or tennis nerd to take an interest in that! OK, so admittedly, even after explaining the above, the person in receipt of your gift may still be wondering how a membership with us could possibly make sense. They see the words "make money from betting" on our website, and all of a sudden, they think they're being asked to become a gambler. This is another point on which you can reassure them - matched betting is not gambling. We repeat: matched betting is not gambling, even less so with us. Why? Simple: it's a form of betting where there's absolutely no risk involved. Although it is a more complicated process than we have the space to go into here, the basic principle of matched bets is that they cover all eventualities, meaning that the better enjoys guaranteed profit. 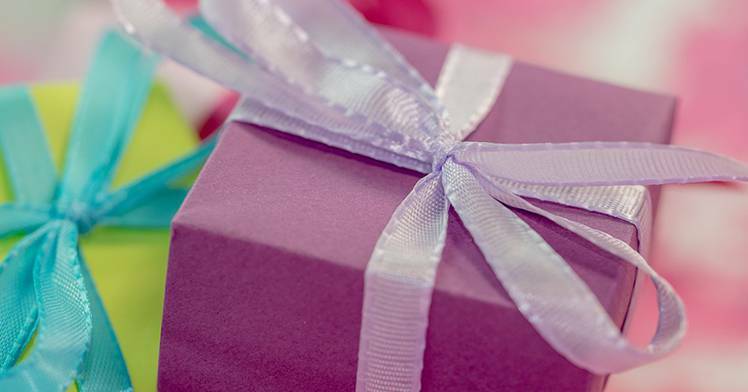 Just take a look at our membership plans now to see what great value the gift of a Profit Accumulator membership could really be, choosing between our Platinum Monthly and Platinum Yearly packages. There's no minimum contract, membership comes with a whole range of perks - including access to an amazing free online advice forum - and if your recipient doesn't make money online with us within their first 30 days of membership, they are entitled to claim a full refund.